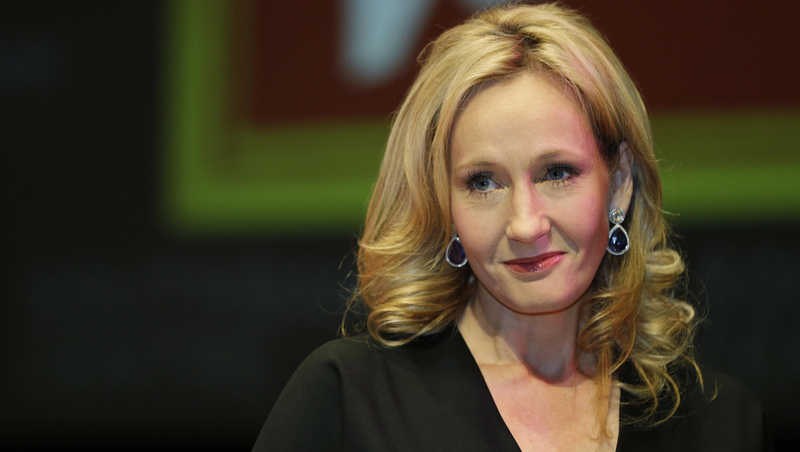 A British tabloid has apologized and paid damages to "Harry Potter" author J.K. Rowling over an article about her time as a single mother. Rowling brought a libel case against the Daily Mail after it alleged in an article in September that she told a false "sob story" about how people at her church stigmatized and taunted her for being a single mother on welfare. The newspaper report was based on an essay Rowling wrote for a charity describing her experiences some 20 years ago. The paper printed an apology Wednesday stating that Rowling in fact did not make any false claims. "Our September 28, 2013 article 'How JK's sob story about her single mother past surprised and confused the church members who cared for her' suggested that JK Rowling made a knowingly false and inexcusable claim in an article for the Gingerbread charity that people at her church had stigmatised her and cruelly taunted her for being a single mother," the apology read, according to the Guardian. "In fact Mrs Rowling recounted only one incident where a visitor to the church sitgmatised and taunted her on a particular day," the statement continued. "We accept that Ms Rowling's article did not contain any false claims and apologise for any contrary suggestion and have agreed to pay substantial damages to Ms Rowling, which she is donating to charity, and a contribution to her legal costs."